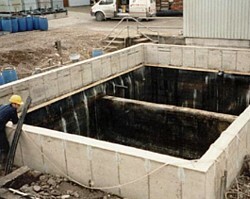 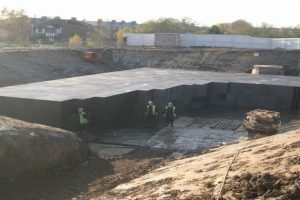 Secondary containment areas (bunds – bund lining) are used to prevent groundwater pollution in the event of failure or spillage from fuel and chemical storage tanks or other primary containment structures. 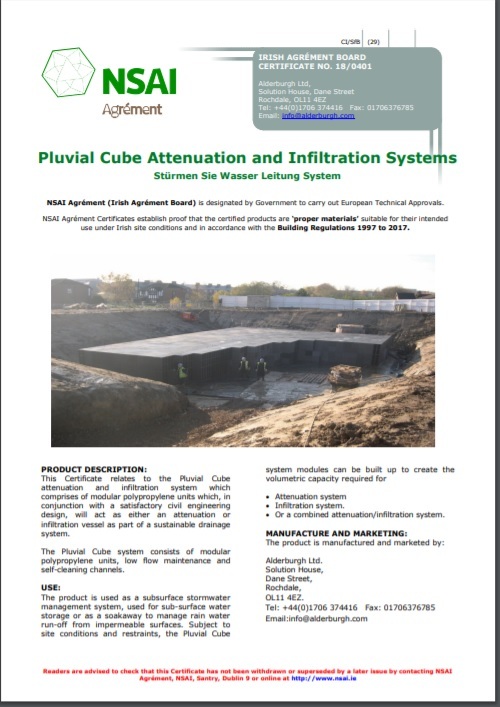 Because of the seriousness of spillages from such areas they must now be retrofitted or incorporate a sealing system. 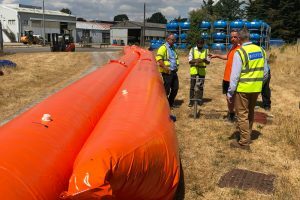 HDPE geomembranes possess excellent chemical resistance properties, which make them most suitable for the bund liners to enable ongoing monitoring of the integrity of the lining system.